Every room in our home is carefully designed down to the smallest detail. 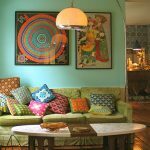 Remarkable elements in nearly every room are sofa pillows, plants, rugs, pretty coffee tables and wall art. The same is with the living room. 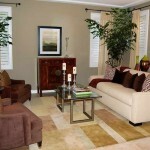 So if you are searching for some beautiful detail for the living room you may consider including leather furniture. To give you an idea of what’s possible with leather furniture for your living room, below you have amazing living room designs with leather furniture.